Do you love to help homeless pets? Do you love to talk to people? If this sounds like you – we can use your help! 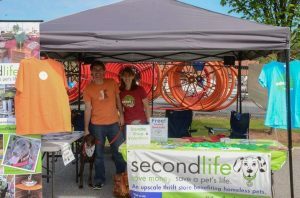 Help us spread the word about Second Life to animal lovers in Atlanta! We do not have the resources to participate in the many events and festivals that would help us promote Second Life. It would be great to have a table at the many community festivals, pet-related events, expos, pet fundraisers – and more! It is a great way to spend a beautiful afternoon – and to help homeless pets even if you are unable to volunteer directly with the animals in need. You can volunteer as you schedule allows. We are looking for people to volunteer at community events to promote Second Life and encourage people to donate and shop! It’s simple – you would just be at our table/booth and talk to participants about our store and mission – and hand out postcards and freebies. Help us give homeless pets a second chance at life! It’s easy! Just fill out the form below or send an email to volunteer@secondlifeatlanta.org. We’ll be in touch to soon! Do you want to volunteer but you aren’t available during our store hours? Do you have special skills and experience to help us grow? Would you rather help behind the scenes? 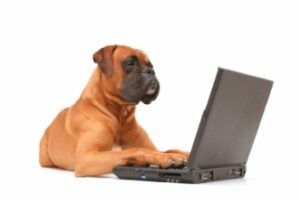 If you are interested in helping Second Life grow so we can help give even more homeless pets a second chance at life, fill out the form here.